Regarded as one of the most famous actresses of her generation, the Grand Dame of Hollywood has spent a successful 40 years working in the film business. Her roles in FATAL ATTRACTION, DANGEROUS LIAISONS and, more recently, ALBERT NOBBS are unforgettable. But the multitalented Close is also a celebrated and successful screenwriter and producer with a total of highly respectable six Academy Award nominations to her name. 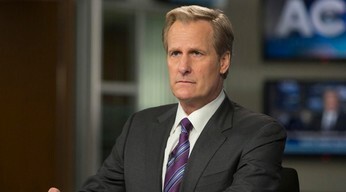 Younger audiences will know Close for her award-winning portrayal in the TV series DAMAGES. 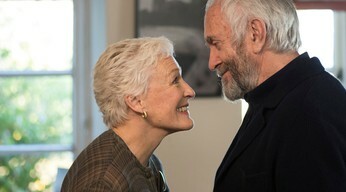 Glenn Close will discuss her work in this ZFF Masters session.